The internet is all about breaking down barriers and connecting the world as one global community. Electronic marketplaces are about breaking down the physical world to match buyers and sellers on digital platforms. Combining the two and you have apps that wrap communities around marketplace products. This can be social trading platforms or community-based feedback on websites of giants like Amazon. 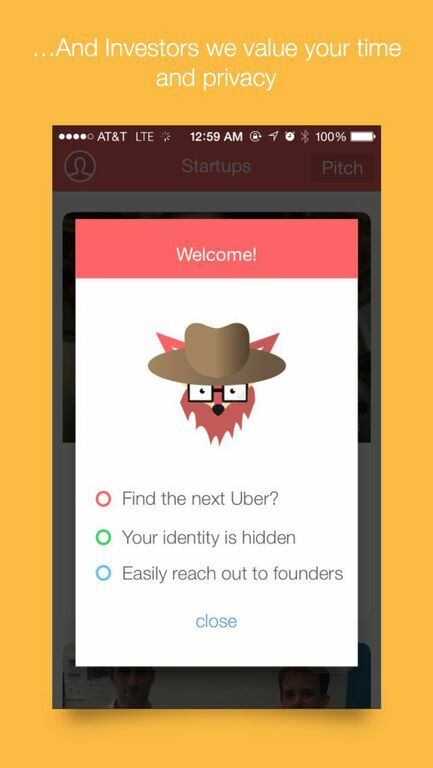 Using the same idea and creating a solution for matching startups seeking funding and investors, is the Founderfox app. With it, startups gain a stage to submit a two minute video pitch to connect their message to the world. Investors can then review pitches and connect with startups using the app. Specifically, he cited the difficulty in not only meeting angel investors and venture capitalists, but forging the relationships that lead them to fund a startup. In terms of other platforms for communicating with investors like AngelList or Twitter, Handy felt that they weren’t a community but more like the Yellow Pages for startups. As a solution, Handy, along with his Co-Founder Mitchell Porter, created Founderfox to bridge the gap between investors and startup. Launched on ProductHunt over the weekend, according to Handy, they have already received feedback of success stories from startups that gained potential funding using the app. A solution for their own problem, Handy and Porter used Founderfox to also gain access to investors for their own startup.